Our beloved rabbit Pancake. 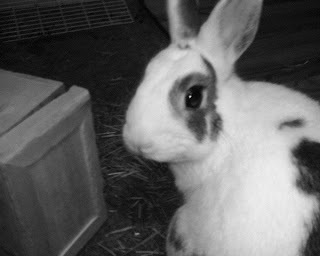 These B&W shots were taken with my old crappy cell phone and they turned out surprisingly well. I've since upgraded my phone and the quality is better but sadly there is no B&W setting.